In Brisbane’s Western suburbs, a vacant lot is rare. When a small, run-down home on a large block is sold, the new owners generally begin the knock down and rebuild process. Undertaking a knock down and rebuild is exactly what it sounds like; instead of renovating a home, the existing property is demolished to make room for a more modern home to be built on the lot. 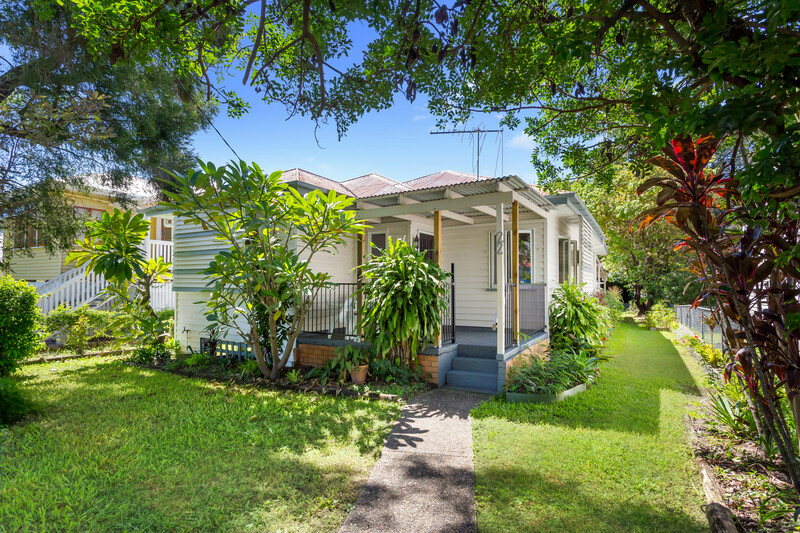 Scott O’Connell, co-agent to Peter May and Brad Robson, recalls 22 Merewether St, Corinda which sold in April 2018 for $578,000. Scott says the 2 bedroom, 1 bathroom, deceased estate was in a state beyond repair. The wall paper was peeling, it was small, and it would have needed structural changes. The home sold for the land value. “When we see a property in this state on the market, on a block this size, we often see a rebuild occur,” Scott said. “Now the owners will have a home on a prime block of real estate in Corinda,” he says. 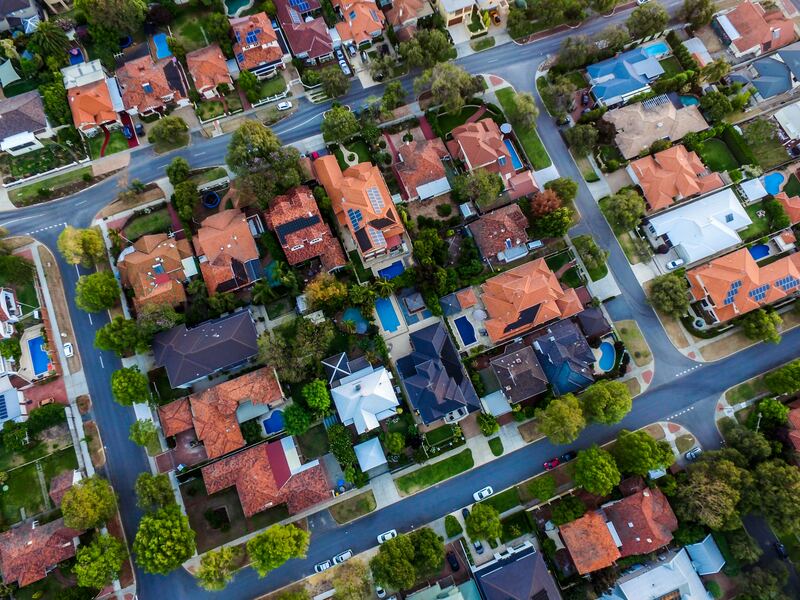 As land becomes increasingly scarce in West Brisbane, many families are opting to rebuild as it allows them to live in an inner-city location, with all the much-loved, amenities, in a home that suits their current lifestyle. More commonly, buying and demolishing a rundown house in the inner city is the only way to secure land in these high demand areas. Building a new home is an easier process than renovating an older home. A fresh build allows the home to be built to exactly how the owner desires. The build can be planned to suit the owner’s current needs and it allows all the extra features which come with a new build. It doesn't have to be planned around other structures. Scott says knock down and rebuilds are increasing as people are looking for larger blocks. 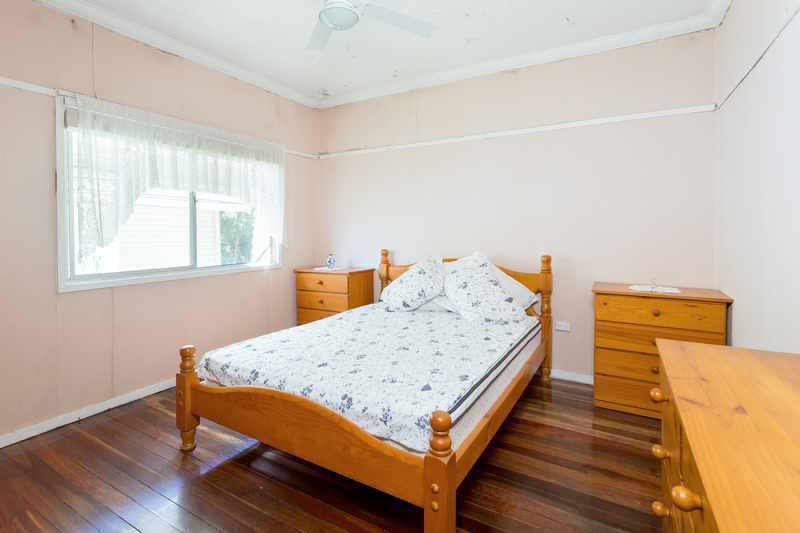 “Queenslanders on large blocks are financially out of reach for most, as is renovating an older home,” Scott says. “The drawcard of knocking down and rebuilding is that people can buy a bigger block, demolish the home and build a spacious, modern house which they can get a good return on, rather than a financial burden,” he said. 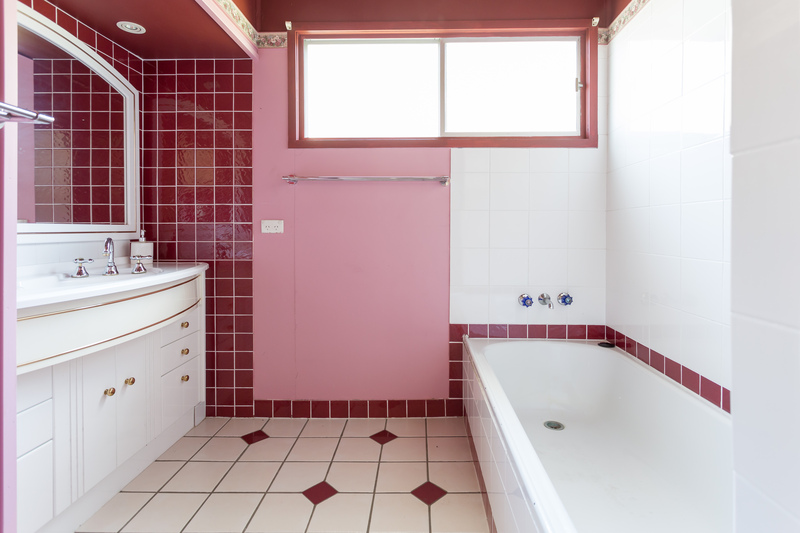 If you are interested in knocking down a house and rebuilding, contact Place Graceville today, your Western Suburb specialists, and we will help you locate the perfect block.